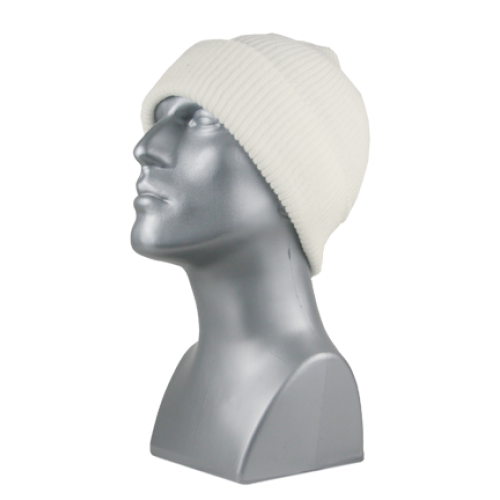 Mens wholesale acrylic knit stretch cuff hat, ivory only. 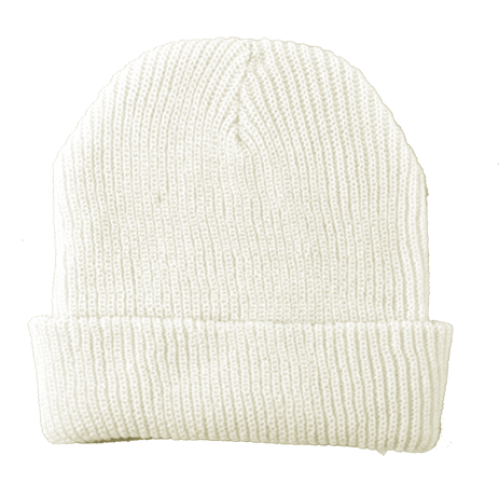 Grand Sierra Ivory colored warm winter cuff hat for bulk and wholesale purchase. 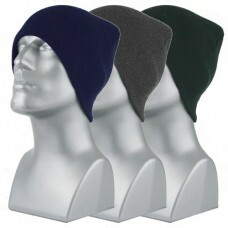 PRODUCT SOLD IN DOZENS ONLY. 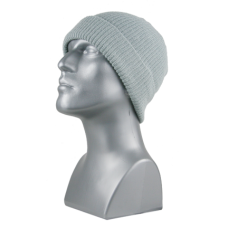 Wholesale mens acrylic knit stretch cuff hat in light gray. 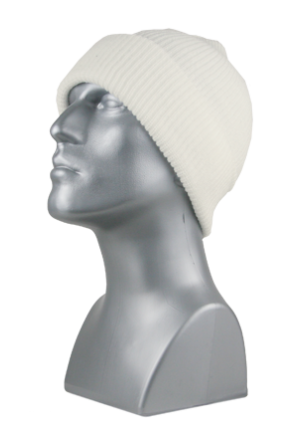 Light Grey Cuff Hat sold for bulk and wh..
Mens wholesale acrylic knit super-stretch cuff hat in black only. 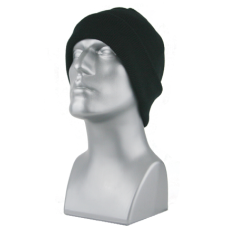 Black cuff hats for bulk and whole..
Mens wholesale acrylic knit super-stretch beanie. 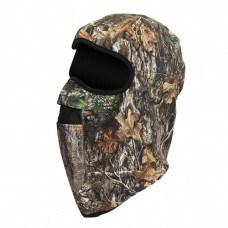 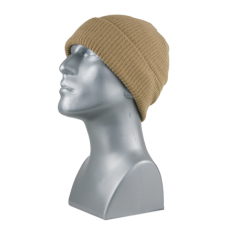 Stretch beanie hats sold by the dozen for bulk and..